New! - Enhance your home with the magnificent Antiquities Collection exclusively from kathy ireland Home by Nourison. These superb rugs capture the beauty of classical Persian design, updated with a stylish and fresh, classic color palette. Their delightful intricacies of floral and geometric pattern bring refinement into the room and work beautifully with many types of dcor. Whether you are looking for a dramatic statement piece or an elegantly subtle design, youll find the perfect choice in this timeless collection. 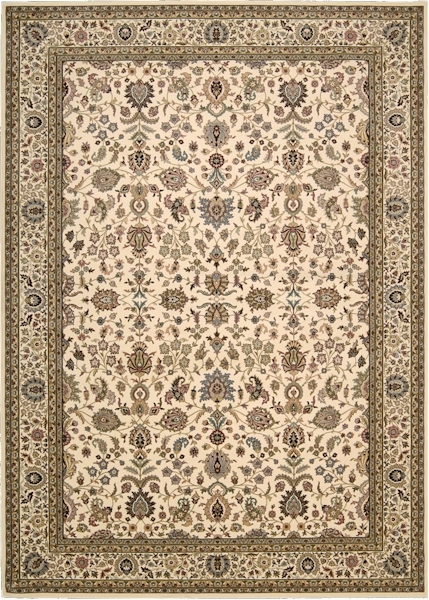 These wonderfully appealing rugs have a marvelous silken feel with dense, luxurious texture. Their fine workmanship is your assurance of exceptional comfort and quality at home. Pristine ivory creates a field of silken softness; a perfect background for the charming display of ancient floral motifs. 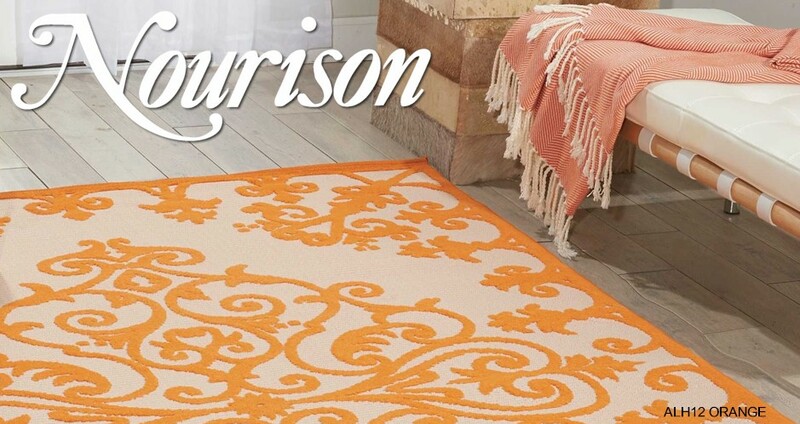 Framed by an elegant border, this special rug feels as silky as it looks. A pure delight, with accent tones in Persian blue, antique rose, and jade.